Shizens is one of those prestigious cosmetic brand out there that every girl dream of having at least one product from their range in their make up stash. I remember the last time i visited shizens was 1-2 years ago when their brought their international ambassador down from HK. Never thought our roads crossed paths again in December 2014 last year during The Butterfly Project Christmas Party at The Apartment, Curve and Shizens was one of their generous sponsors for our Beauty Box! So excited to see their bestseller star product, Lip Tattoo upon opening our beauty boxes that night itself. Though my review is slightly abit late but that is not going to stop me from sharing why i LOVE their Lip Tattoo so so much. I was born with naturally pale lips which enhances even more upon putting on foundation and powder making me look as if i have no blood circulation at all lol (seriously!) That is why at most events you would always see me wear strong and bold lipstick/ lipgloss colours to hide that sickly pale lips of mine. But ever since i started using Shizens Lip Tattoo on a daily basis, my lips now has a natural pink-ish hue due to my pH level and body temperature. To keep them moisturised all day, just top them up with your favourite lip balm and you are ready to go. It's a natural solution that i can never live without on a daily basis especially if i am planning to put on a fresh and light make up just to go to work/ classes or even to the mall. By just using Shizens Lip tattoo instead of lipsticks, i get to be more adventurous with my eyeshadows and eyeliner styles. Ignore my messy room lol. Head over to your nearest Shizen store today to get your hands on this amazing product priced at RM168. 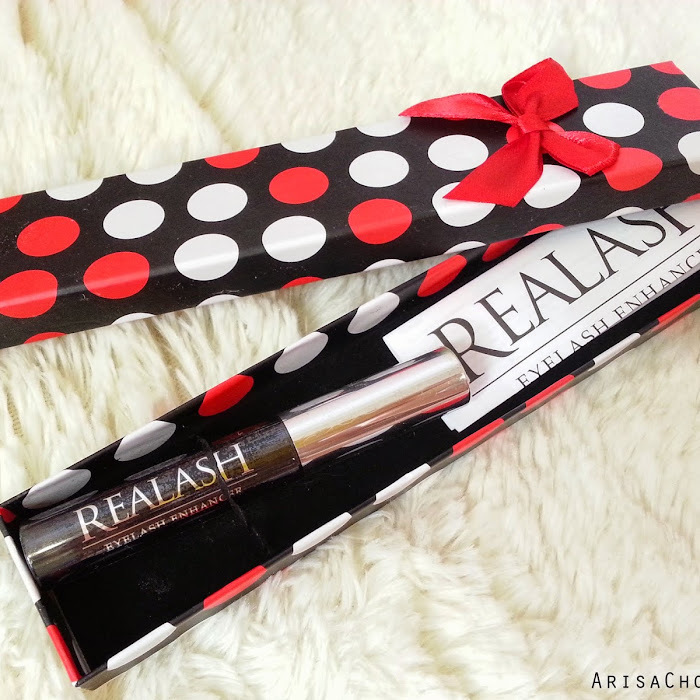 This bottle can last you for a very long time as you only need a thin layer to give it a natural sheer tint.